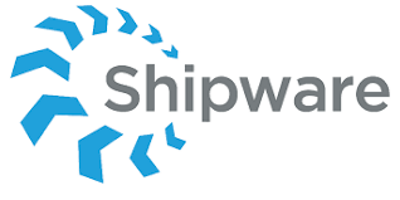 Shipware is a successful owner-driven sales and delivery company that had no time or resources to finalize their growth plan and execute. VoloHaus implemented a Revenue Machine™ process for the company, that included a 9 month Fractional CRO position. Hired VP of sales and 9 sales team members. Researched and vetted digital agency to revamp and optimize website. Purchase and optimization of SalesForce. Implemented meeting & tradeshow matrices. Created the ideal buyer persona. Developed winning lead generation process. Earned Inc. 5000, Best Place to Work, and SDBJ Fastest Growing.